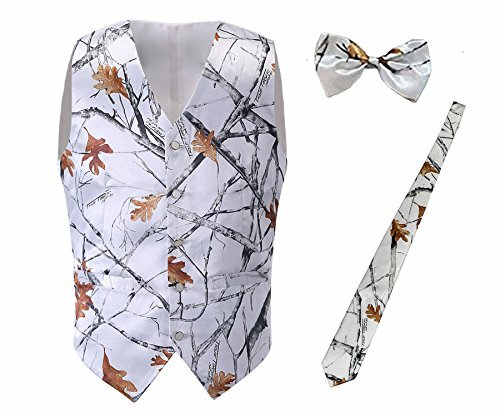 The vest size is US standard size, Boys' 2~16 Size are available, Men's XS~4XL Size are available. Recommend to order the next size up from what you wear. Material: 100% Polyester, Camouflage printing. Important Notice: Boys' 2~16 Size are available, Men's XS~4XL Size are available. Please refer to the seller's left size chart image before you place order. Do not use Amazon's "Size Chart" link. Recommend to order the next size up from what you wear.